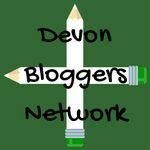 Devon Bloggers Network | The Free From Fairy. 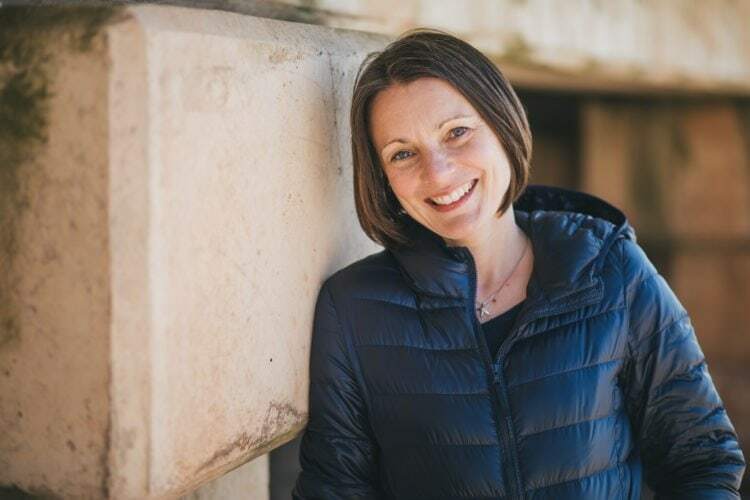 I run the Devon Bloggers Network, bringing together bloggers from across communities to share information, advice and tips. We rarely meet now, instead supporting one another by mutual links and sharing opportunities. If you are a brand looking to work with Devon bloggers then please do get in touch. We would be delighted to hear from you too. Grab the badge if you are part of the network and please link back to here!